Mal and Jessica have spent four glorious months abroad, traveling to exotic places, enjoying other people and each other. However, they're tired of traveling, and they both miss Azrael more than they expected. When the sorcerer shows up on their doorstep, they're excited to see him. However, Azrael hasn't come on a social call. He needs Mal's magic for a difficult task. Mal isn't willing to wear Azrael's collar again for free, no matter how he feels about him. Mal's price: "You. No wards. Anything I want. And Jessica gets to watch." Jessica has deep misgivings. A night together could be bliss...or it could be a disaster that will break hearts and ruin everyone's chances of the home they desire. 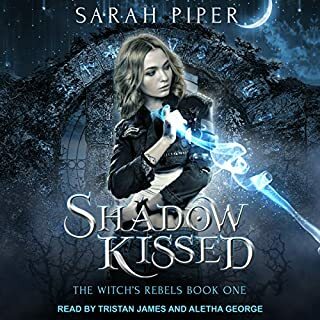 As they work together to build a magical gate, dodging hostile wizards and fairies, can Mal and Jessica gain Azrael's fragile trust and find their way into his heart? I really fell in love with these characters. very hot under the surface. but the plot twist and story line were incredible. I really enjoyed Jessica standing up to the fairy queen. that part really surprised me and made me smile. keep writing! 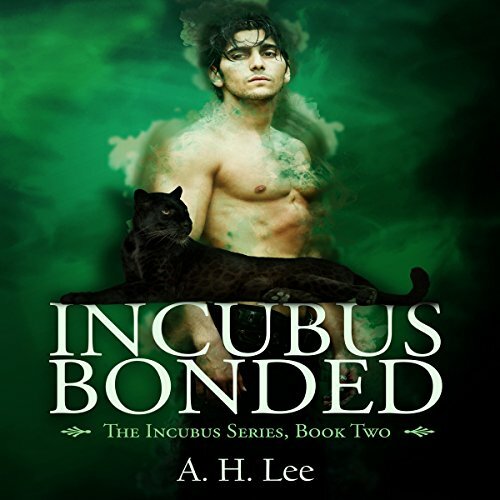 This is a great sequel in The Incubus Series! 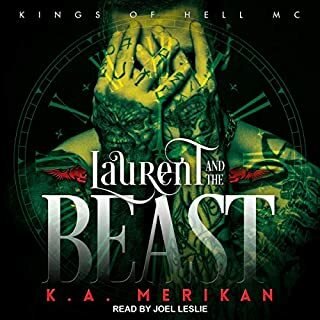 You should definitely listen to the first book or you'll be lost on the storyline but if you are strikly looking for some MM, MMF, & MF action this book is for you! A definite BUY! 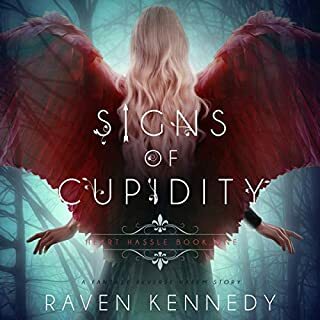 Fun Romp Through a Fantasy World! This book is a terrifically fun story to listen to. I thoroughly enjoyed this book. It is not often that sequels can match the magic and luster (no pun intended) of the first installment in a series. But, this one did. The character development and growth from the first book was refreshing and unexpected. It contains a well-balanced mix of "adult situations" and cliff-hanger moments to keep me on both edges of my seat. I loved the change in the dynamics of the relationships between the main characters. I wasn't expecting this and it kept me glued to my earphones. The author has shown her skill at story telling once again! 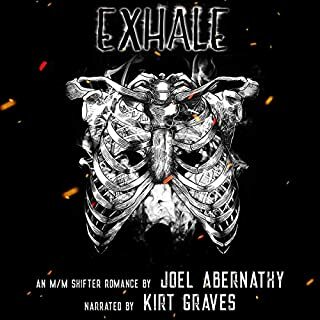 I also enjoyed the production quality of the audio, and the narrator was terrific. Ms. Harris does a fantastic job of characterization and performing emotion. Her voice is perfect for this series. I look forward to the next book in the series. I highly recommend this book. You will not be disappointed. 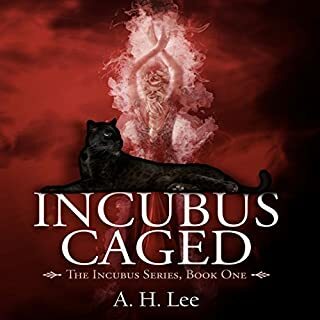 As I mentioned in my Incubus Caged review, I am not an avid romance reader, but have read a fair share of erotica. This series is a great blend of the two along with the addition of fantasy. I enjoy reading books that represent parts of my own life. I’ve been in open/poly relationships most of my adult life. Having a book that positively represents a MMF relationship where it isn’t all about jealousy and cheating, is most excellent. With that all said, I’ve read some reviews calling this book “acephobic.” I disagree. I do not see Azreal as being asexual. He is sexual, to the point of being almost frightened of it in some aspects. It is because he has had to suppress this nature due to circumstance. I say this as being on that spectrum myself as I see my sexual orientation as mono-ish demi- pan- whereas my romantic orientation is poly- demi- pan-. I invite you read a bit more into this story and the motivations of characters before relying upon what I perceive to be knee-jerk reactions due to a misunderstanding in this work of fiction. The idea of an incubus (demon) being aligned with bright magic and what that means in this world especially when it comes down to consent. It is well written and does not take the “sexiness” out of things. And that is not to say that boundaries are not pushed, but they are handled in an appropriate way that does not detract from the yum that is happening. It’s something I’d like to see more of in these kinds of stories. 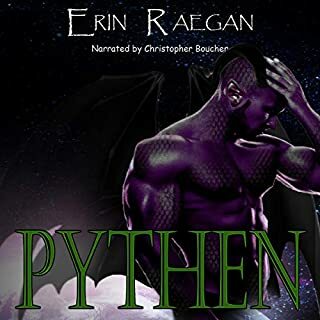 I was a beta reader for this novel, but as I mentioned in the review for the first book of this series, Lauren Harris as the narrator brought this story alive with her exceptional narration. I look forward to listening to the next book in this series. Pay attention to the warnings! This book is not for kids or people who are bothered by adult situations. I generally do not seek these books out but,as a long time fan of the author,decided to listen. I'm ok with the adult content as it doesn't take away from the story and was done tastefully. I enjoyed the first book a little more than this one but it was still very good. I will listen to the 3rd book when it is released.